Following the release of his eagerly anticipated debut album Blue Neighbourhood, Troye Sivan has announced his first Irish headline date at the Olympia Theatre on Friday, 15 April 2016. 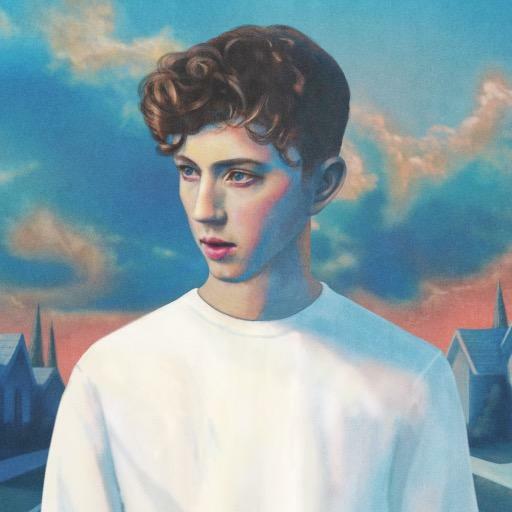 It’s all autobiographical, says Troye of Blue Neighbourhood. It takes place in both the suburbs of Perth where I’ve grown up, which I consider to be my blue neighbourhood, but then also in this fast-paced, crazy, whirlwind life that I’m now living in hotel rooms and planes. And it takes place inside the mind of a 20-year-old kid. I wanted to make sure that youthfulness was there; I worked mostly with really, really young people on this record.